You can have a fiesta any day of the week…with lettuce tacos. Lettuce tacos can be prepared just like regular tacos, but by mixing things up a little you can create a fresh-tasting alternative that is also much healthier and lower in calories and fat. Gently tear head of letttuce into four quarters. Remove and separate to create lettuce cups for filling. Slice avocado (optional) and put aside until tacos are ready for topping. Slice the peppers and mushrooms and sauté with low fat cooking spray on low heat. Slowly cook the lean ground turkey with seasoning until fully cooked. Heat black beans on stove or in microwave. Place lettuce cups on plate and fill with turkey and vegetables. Add a little bit of cheese, a dollop of fat free sour cream, and top with one thin slice of avocado (optional) or olives. Add salsa to taste. 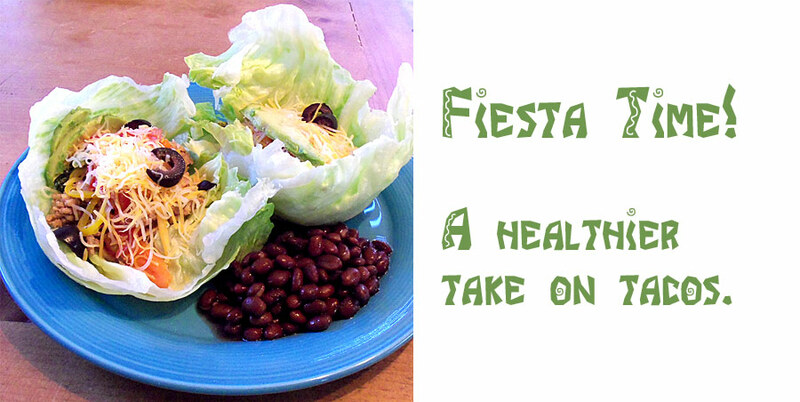 Low fat, high fiber black beans on the side the side give you a healthier fiesta dinner. *Remember you can always add your favorite veggies to the mix and have fun by mixing things up. Food editor AJ Ogaard likes to find creative ways to heat things up in the kitchen. 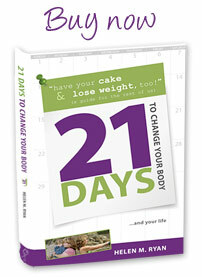 His focus is on saving time, money and calories. Enjoy.